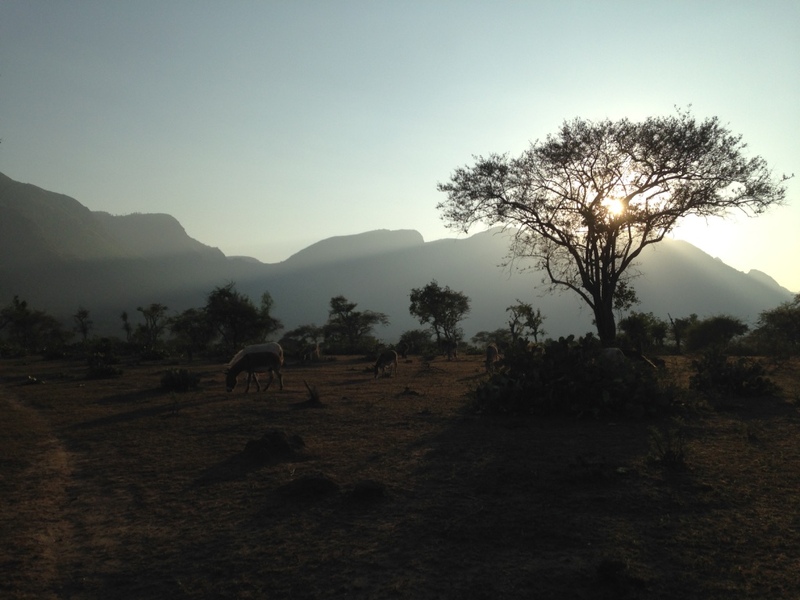 Located at the foothills of the part of the Western Ghats mountains known as the Nilgiris hills in the southern Indian state of Tamil Nadu, Hill View Farm is within the Mudumalai Tiger Reserve buffer zone with elephants often passing by the gate in the early evening hours and peacocks waking up at dawn. 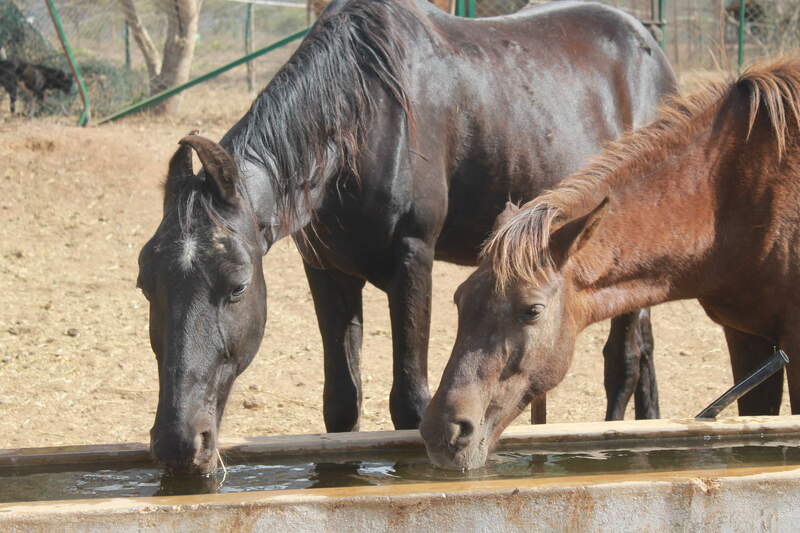 It is home to Nigel, Ilona, Emma and Saara Otter as well as to approximately 200 rescued animals; donkeys, ponies, horses, dogs, cattle, buffaloes, goats and sheep. And one cat. 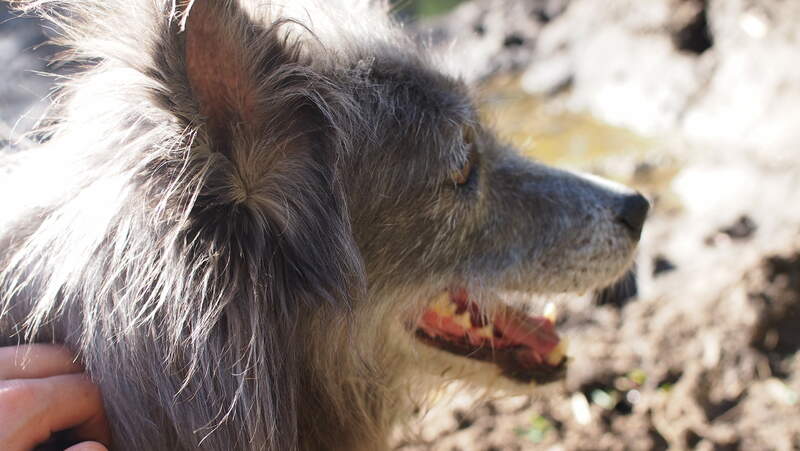 You can meet some of our animals in our photo gallery here. Our work in the Hill View Farm Animal Refuge is increasingly specialising in working equine welfare with most of its resident animals being former working ponies or donkeys. 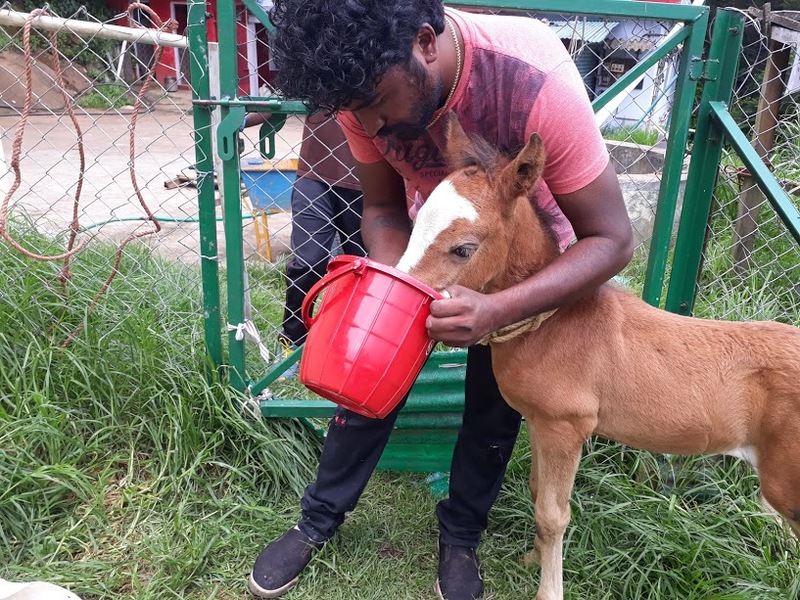 We are also promoting public awareness and interest in working equine welfare by providing various opportunities for interaction and learning with our rescued ponies. You can read more about these Silver Shoe Pony Club programs from here. that horses should be used, not abused, and we recognise the need for regular handling of our resident horses and ponies so that their routine care is safe and stress-free for all involved and that future rehoming of some of them would be possible to again make space for a new rescued horse to get a home at the Hill View Farm. However, most of the animals that come to the Hill View Farm Animal Refuge can not be rehomed and so they will live with us for the rest of their lives. that dogs should not be locked up in over-crowded kennel/shelter rooms or compounds for their entire life but given an opportunity to live with freedom to play with other dogs and run around outside with adequate space to get away from a more dominant dog if needed. 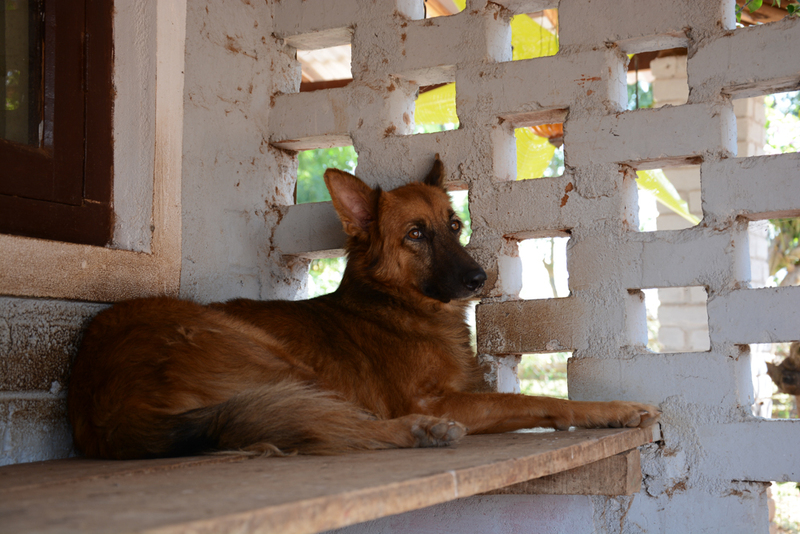 that an ‘animal shelter’ means something that should only be temporary because there are often compromises in welfare standards, whereas ‘animal sanctuary’ or ‘animal refuge’ is a place where the welfare needs of animals are met to the standard that it can become a life-long, permanent home for the rescued animals. 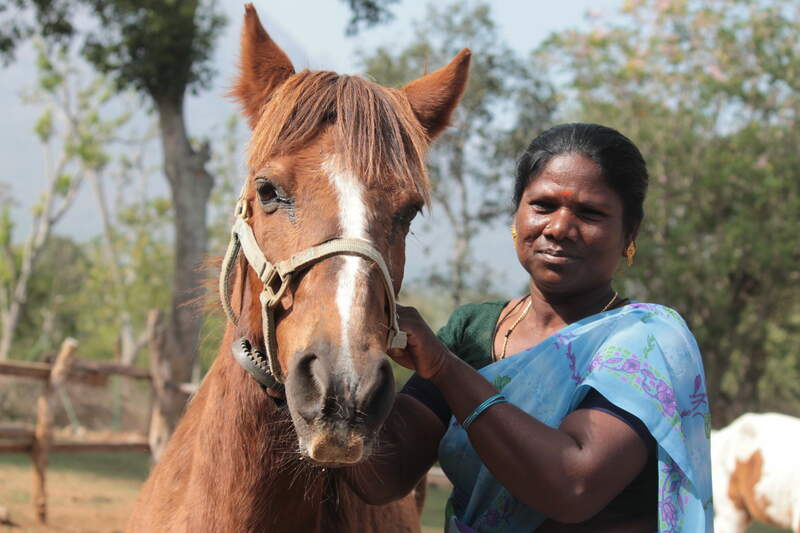 When you take an Indian animal welfare activist with long history for animal rescue, animal birth control and rabies control work, a Finnish veterinarian who loves the life in the jungles and their two daughters who have grown up surrounded by all the animals of the Hill View Farm and have become enthusiastic and skilled horse girls, you get the Otters of Hill View Farm. 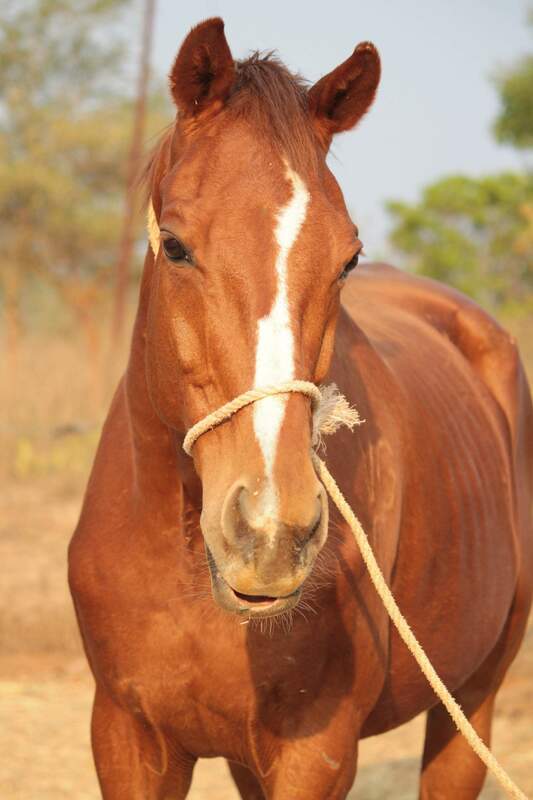 The animals at the Hill View Farm Animal Refuge are well looked after by a dedicated team of staff who are all from the ‘Irula’ –tribe –community, living just within a kilometre from the farm. 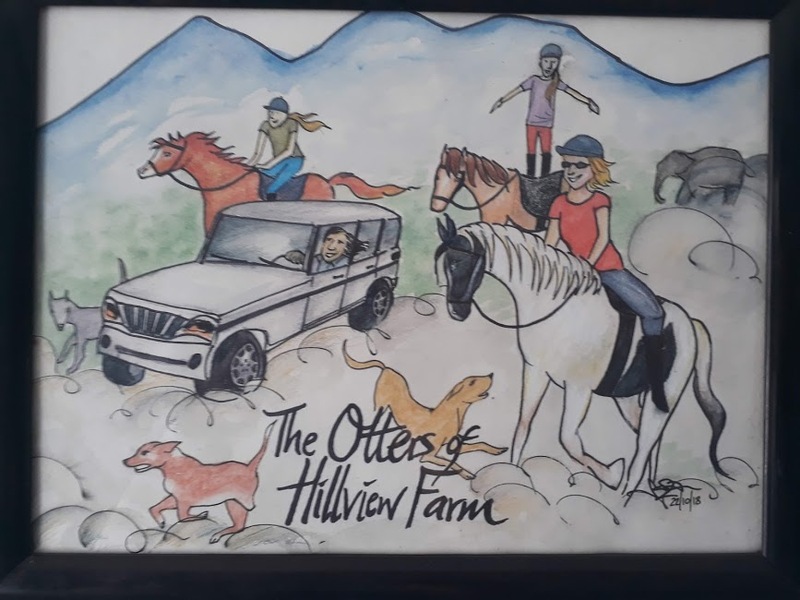 Hill View Farm and the Otter family have long connection with this tribal community. .
A dedicated and loyal team of board of trustees includes Mr Noel Otter, Mr Hariharan, advocate and Mr Mari and Mr Marigan. 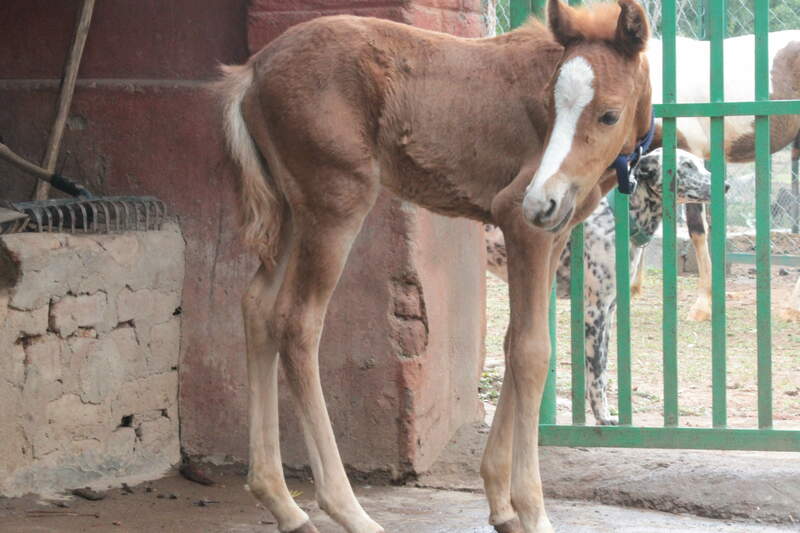 India Project for Animals and Nature (IPAN), a registered animal welfare charity supports the Hill View Farm Animal Refuge. 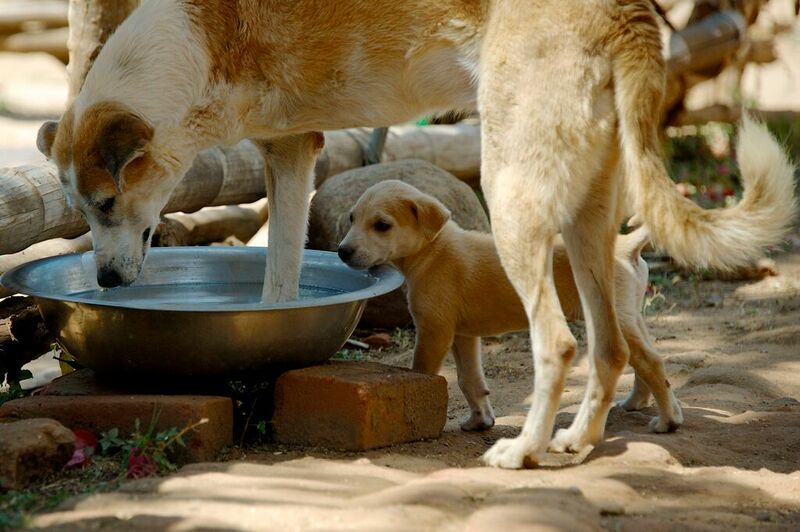 IPAN has long history of providing free veterinary care for the animals in the Nilgiris district and surroundings, including sterilisation and rabies vaccination of free-roaming dogs. 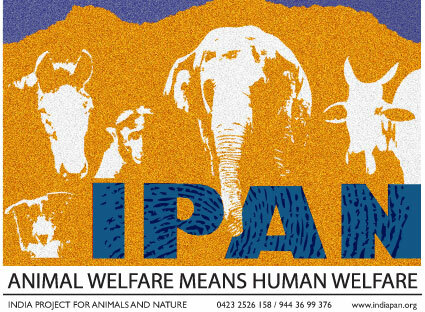 IPAN is recognised by the Animal Welfare Board of India (AWBI) and lead by board of trustees with Nigel Otter as its managing trustee. He has received several awards for his animal welfare work, for example Social Justice Karmaveer Puraskar in 2009 and together with his wife Ilona, the Kulapathi Munshi award in 2013. 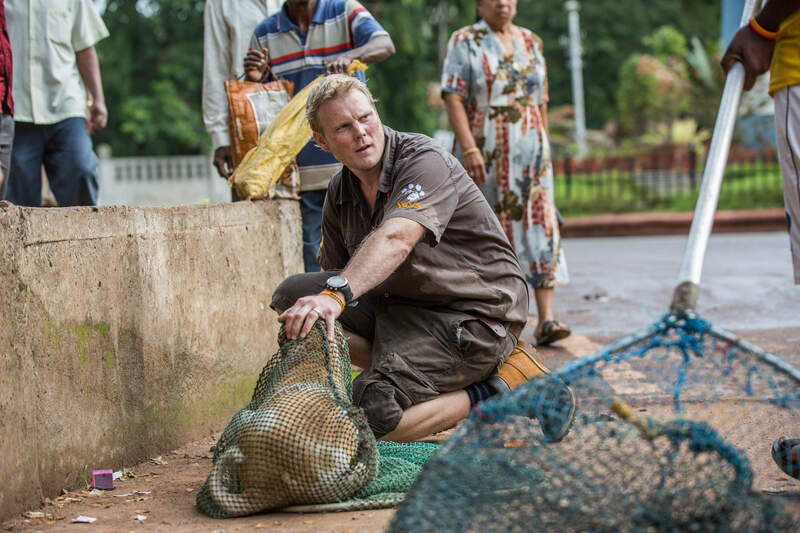 In 2006 Luke Gamble, the founder and CEO of Worldwide Veterinary Service (WVS) visited India to help with IPAN's ABC camps. 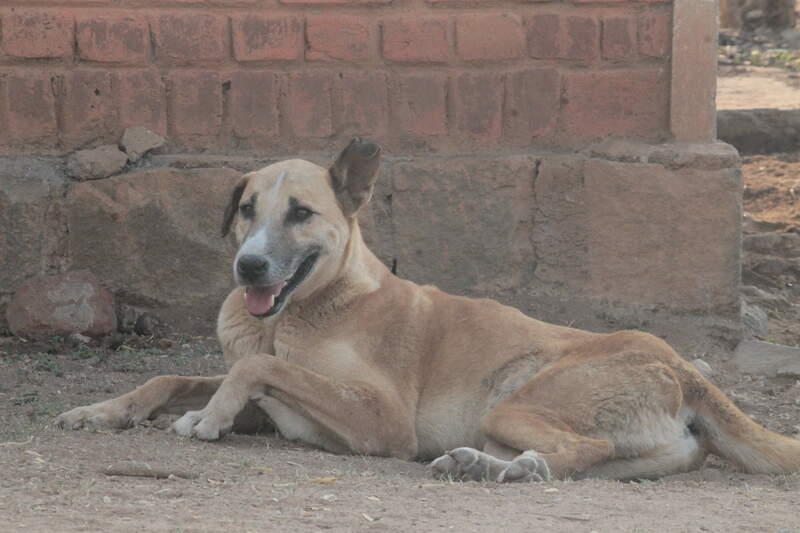 From this foundation by IPAN and its association with Luke and WVS, a new organisation, Worldwide Veterinary Service India was born in 2010 with Nigel as its Chairman and Ilona the WVS Director of International Veterinary Training. 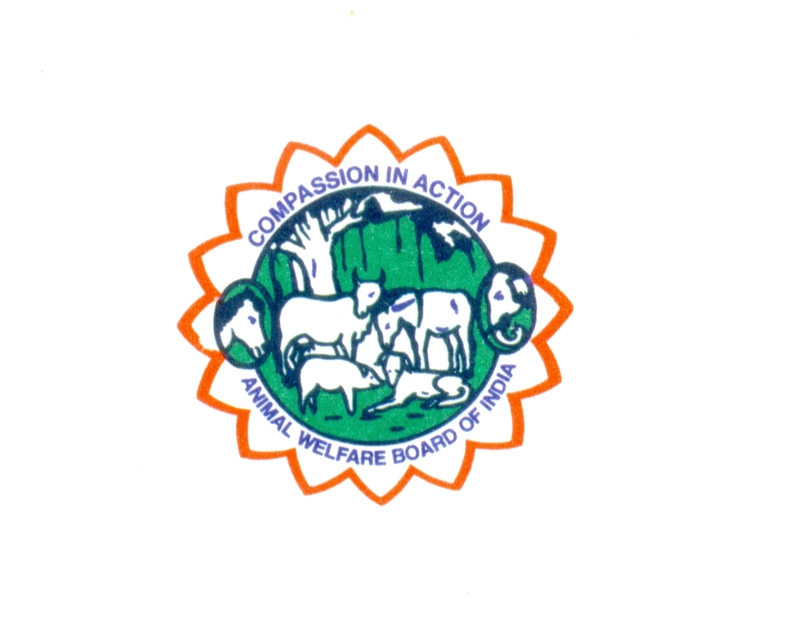 After the establishment of WVS India, the veterinary aspects of IPAN work were all gradually moved under the WVS India banner, enabling the Hill View Farm to develop and focus in being an animal sanctuary and a platform for various farm-based educational activities. Follow the life at the Hill View Farm and latest news in the BLOG.